The Republicans entered 1920 with no front runner for nomination for President. Four candidates competed for the nomination. General Leonard Wood, Governor Frank O Lowden, Sentaro Hiram Johnson and Senator Warren G Harding. In the first ballot Wood and Lowden deadlocked with 300 votes each with Harding trailing with only sixty. 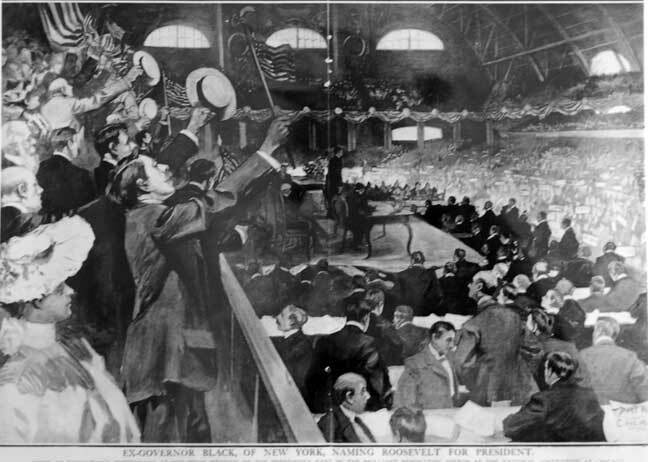 It took until the tenth ballot but Harding broke the deadlock and won the nomination.